We are a professional painting and decorating company who serves the London and surrounding areas working for both commercial and private platforms. 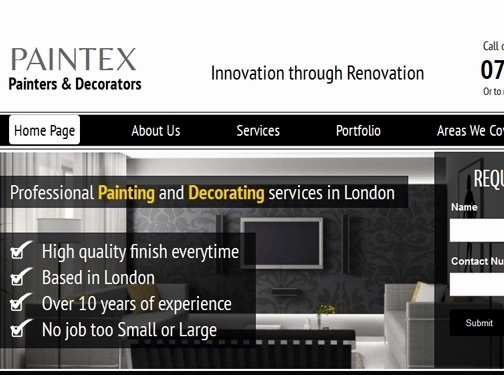 UK (London) based business - with over 10 years' experience - providing painting and decorating services. Website includes details of services provided, work examples, geographical areas covered, contact forms.